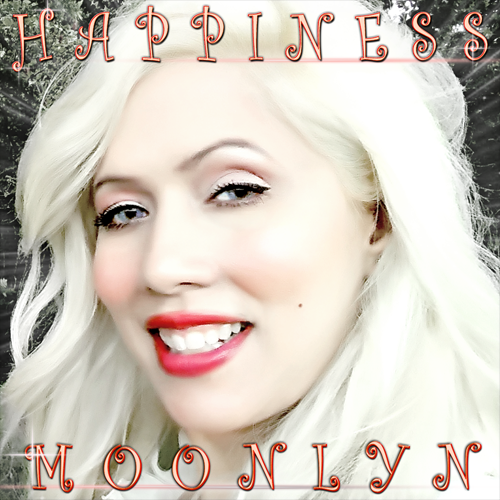 ..:: Moonlyn.com ~ Happiness ::..
Song written and produced by Moonlyn. Mixed and Mastered by Gustavo Celis. Recorded at Hall of Fame Studios ©2017. Released 2017 c/o Moonlyn. 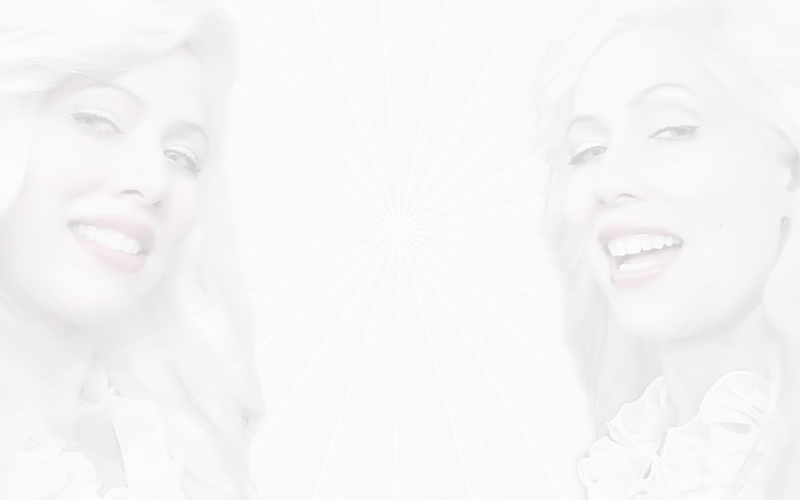 HAPPINESS is my daily mantra, a singing meditation that I wanted to share with the world with hopes that is has the same positive inspiration, that it has had to my life.